Whether you are getting married, celebrating a milestone anniversary, or have an occasion where you need to look picture perfect, this is the service for you. 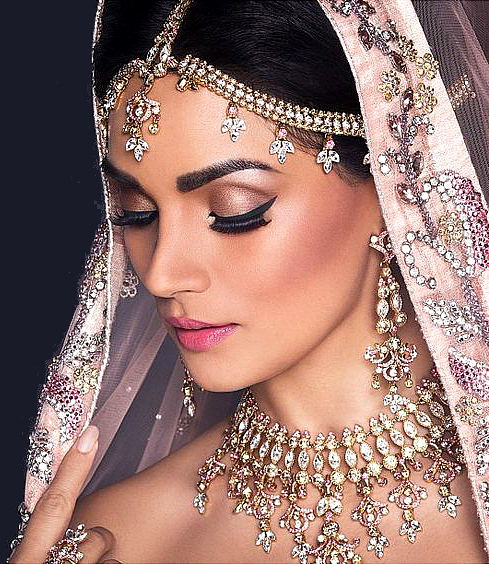 Indulge in a pre-bridal beauty regimen and get glowing on your D-day. From your skin to the hair, we at VikasMarwah's Salon give you a complete package to be picture perfect on your most special day. All our services are customised as per needs of our special clients. in trend setting around hair. © 2017 Vikas Marwah. All rights reserved.